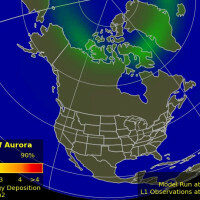 Solar wind flowing from the indicated coronal hole should reach Earth on June 16th. Credit: NASA/SDO. 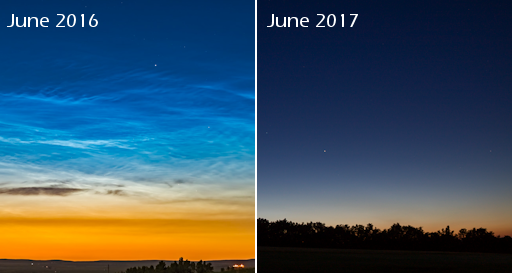 MYSTERY OF THE MISSING NOCTILUCENT CLOUDS: In late May 2017, observers in Europe began seeing electric-blue tendrils snaking over the western horizon at sunset. 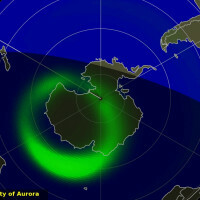 The summer season for noctilucent clouds (NLCs) was apparently beginning. Normally, the strange-looking clouds surge in visibility in the weeks immediately after their first sighting. This year, however, something mysterious happened. Instead of surging, the clouds vanished. 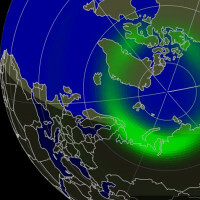 During the first two weeks of June 2017, Spaceweather.com received ZERO images of NLCs -- something that hasn't happened in nearly 20 years. Where did they go? Researchers have just figured it out: There's been a "heat wave" in the polar mesosphere, a region in Earth's upper atmosphere where NLCs form. Relatively warm temperatures have wiped out the clouds. 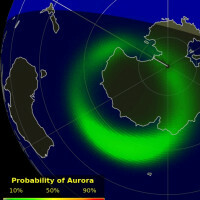 Lynn Harvey of the University of Colorado's Laboratory for Atmospheric and Space Physics made the discovery using temperature data from the Microwave Limb Sounder onboard NASA's Aura satellite. 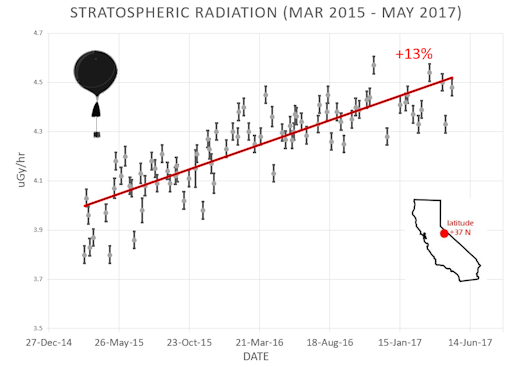 "In early May, the summer mesosphere was cooling down as usual, approaching the low temperatures required for NLCs," she says. "But wouldn't you know it? Right after May 21st the temperature stopped cooling over the pole! In fact, it warmed a degree or two over the next week. 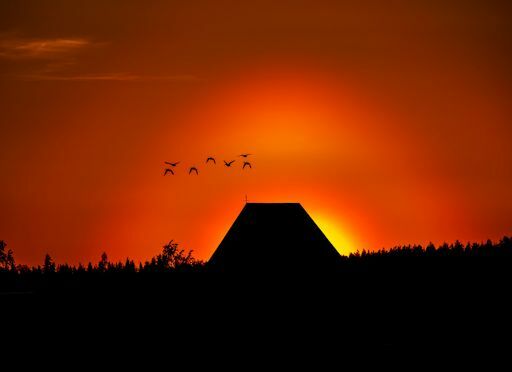 The warming resulted in 2017 being the WARMEST summer mesopause in the last decade." "We don't know why the mesosphere warmed up," says Cora Randall, Professor and Chair of the University of Colorado Department of Atmospheric and Oceanic Sciences. "It's probably a complex process involving the propagation of atmospheric gravity waves, which affect the flow of air and heat in the upper atmosphere. We're looking into it." Meanwhile, the heat wave may be coming to an end. "In the last week, the north polar mesopause has started cooling again," says Harvey. This means NLCs should soon return, bouncing back to normal as temperatures drop. High latitude sky watchers should be alert for electric-tendrils creeping out of the sunset in the nights ahead--and if you see anything, submit your pictures here! 1. We are training a team from the Southern Maine Community College to participate in our Solar Eclipse Balloon Network. 2. 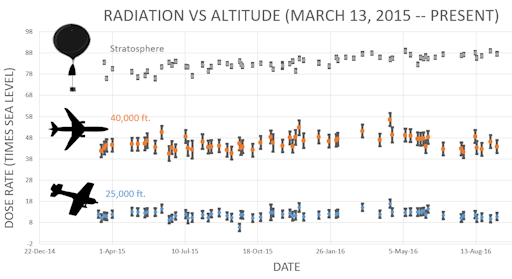 We will measure cosmic rays over both launch sites as part of our monitoring program of atmospheric radiation. 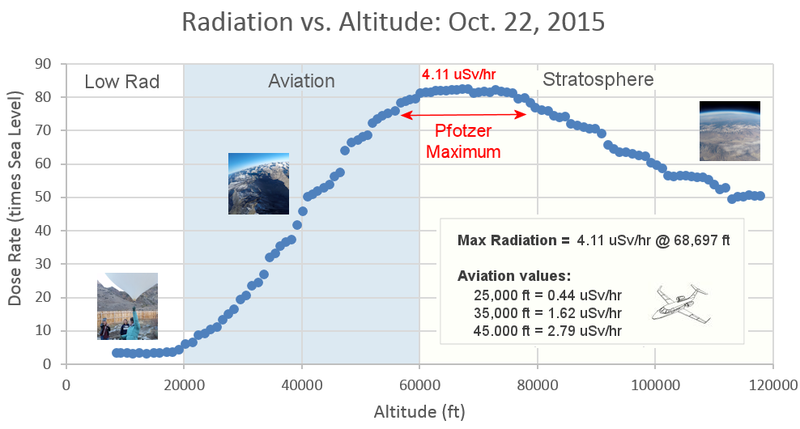 Flying simultaneously, the balloons will ascend all the way to the stratosphere, sampling X-rays and gamma-rays at altitudes of interest to aviation, space tourism, and climate science. This is the 4th time since July 2015 that we've conducted this transcontinental experiment, and it is telling us some very interesting things about the variable shielding of Earth's magnetic field across North America. Stay tuned for launch updates in the busy two days ahead. This is a "pollen corona" around the setting sun. 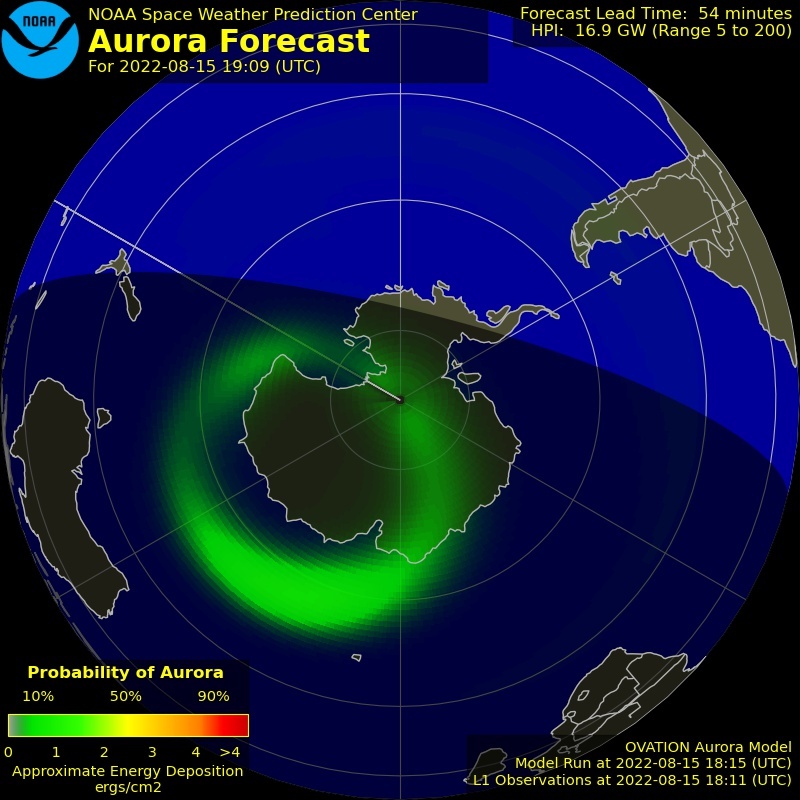 Atmospheric optics expert Les Cowley explains: "Coronas are produced when light waves scatter from the outsides of small particles. Tiny droplets of water in clouds make most coronas, but pollen grains can do even better. They make small but very colorful multi-ringed coronas." "Unlike water droplets, pollens are non-spherical--and this adds to their magic," he continues. "Many have air sacs to help carry them in the wind. These align the grains to give beautiful elliptical coronas with bright spots." The bright spots in Helin's pollen corona are caused by this effect. On Jun. 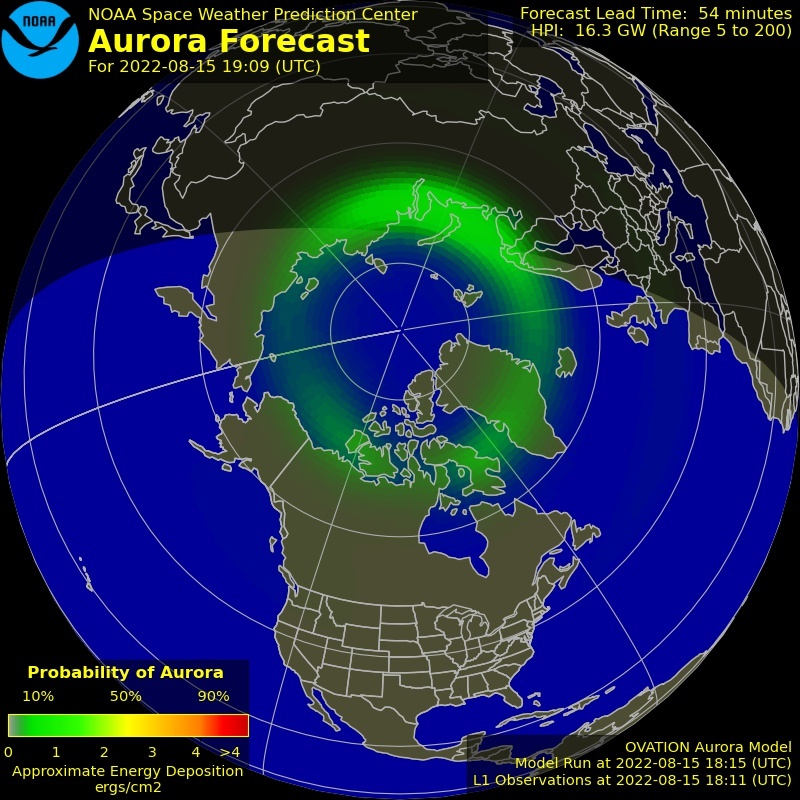 15, 2017, the network reported 17 fireballs. On June 15, 2017 there were 1803 potentially hazardous asteroids.